Booked to Speak at both St,Ives and Ilminster Book Festivals next year, I am delighted! Good win for the blades against brentford, now lets hope they beat leeds on Saturday! 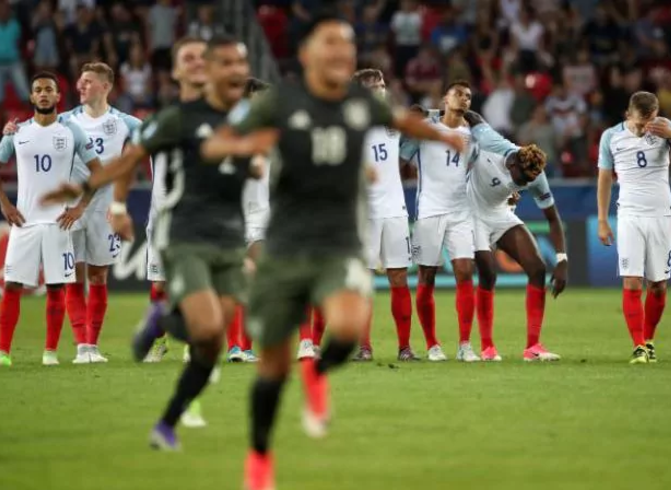 ENGLAND LOSE TO GERMANY ON PENALTIES–NOW THERE’S A SURPRISE.